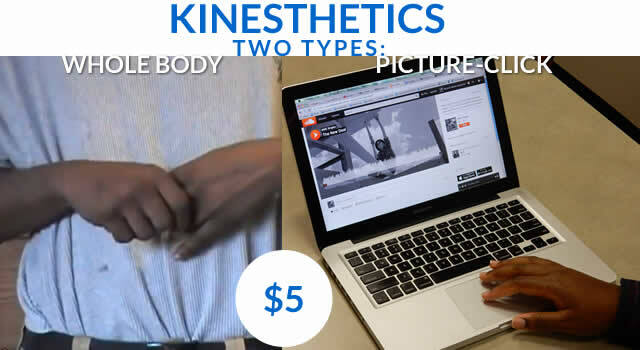 MME Kinesthetics connect with students through the integration of curriculum content, music & movement. See the infographic. Hand gestures & body postures synchronized with MME music and lyrics. 3) return to the image file (Dropbox) and Click (advance) along with the music at your own rate.